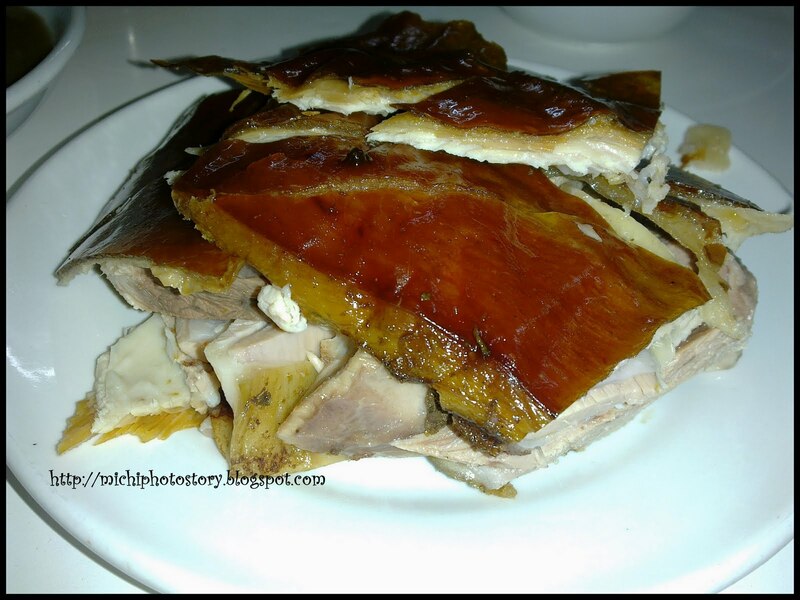 Mila’s Lechon brings back memories when we were still bf/gf. We used to eat here when we were still in college because this is a few minutes’ walk from my hubby’s place. So every time we visit my family in Valenzuela, we usually go here before heading home. Last Sunday, after church service, we had an early dinner at Mila’s Lechon. We ordered the same thing, 1/4kg of lechon, rice and drinks. I always love lechon with or without the liver sauce. lechon lechon..ano bang meron syo! hahahaa sarap! ^^ you're not alone, my sister does not like lechon too.